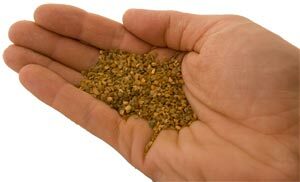 There are two types of poultry grit available. Flint grit or insoluble grit which is used for grinding down food and Oystershell grit, a source of calcium to help form strong egg shells. Chickens don’t have teeth, apparently, they are very rare, so to grind down their food, they use a strong muscular organ called a gizzard. 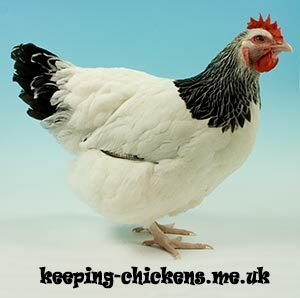 Chickens pick up grit whilst foraging, which is kept for a while in the gizzard to perform this grinding process. If your chickens are kept truly free range then they will find enough of this on their own but these days, few of us have the space or the security from predators to be able to allow them to do this naturally. Flint (or insoluble) grit is cheap and available from most good pet or farm shops, the container you put it in costs a little more though if it is going to last. In order to form strong egg shells, chickens require a certain amount of calcium in their diet. 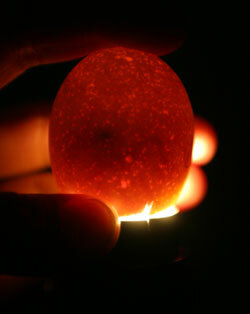 Most of an egg shell is made up of calcium. 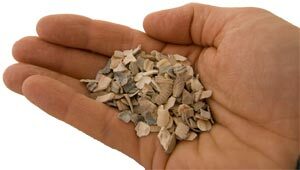 These days, with the research that has been done for formulated feeds (available as layers mash or layers pellets), it isn’t so critical to provide oystershell grit because layers feeds contain sufficient calcium, however, it’s cheap and it’s easy to mix some in with the flint grit that they need above so it’s a good idea to provide some, in case they need more calcium. High production hybrid hens are capable of producing a staggering number of eggs in a year on very little feed (known commercially as the ‘conversion ratio’) so they are more likely to need the extra calcium to be able to produce the right number of eggs of sufficient quality. If you can’t find Oystershell grit from your local store, baked, crushed egg shells will do the same job – after all, they are mainly made up of calcium! Put them in the oven for 10 minutes to dry them out and crunch them up before mixing them in to your grit hopper. Although grit is heavy, if all else fails, you can still buy it online here. A small bag lasts for a long time. Grit containers come in a variety of shapes and sizes – the priority is really to make sure it doesn’t get tipped over or filled up with water. There are some good galvanised grit hoppers like this one that will last a lifetime but will cost you a few pounds more to start with. Yes you can feed cooked crushed egg shells. Oystershell is also very cheap if you get fed up of doing this. 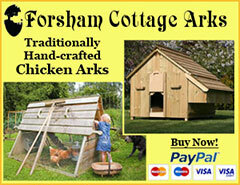 Have a look at my page on chicken runs. There are some suggestions for ground cover. Most people use wood chippings. You may need to put boards around the base of the run so you can put around 6 inches in the base. These can be changed every so often when they get really messy. 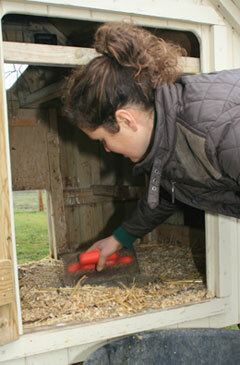 I’m feeding my new hens Farmgate Layers pellets. I also picked up a tub of grit. The hens seem to make use of the grit, but at £4.50 a tub it seems a bit of a needless expense. We live by the seaside, would a collection of assorted shells off the beach, along with occasional baked eggshells mentioned above be a suitable alternative? Yes, for ‘soluble grit’ this is fine. They will still need flint grit. 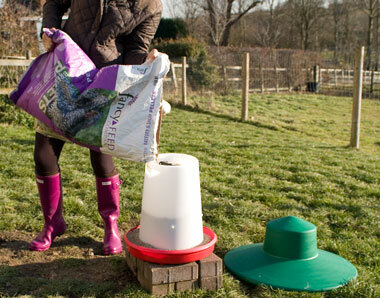 If you are using BOC (green plastic bag) then check as their feed contains grit. Shop around. I buy grit at 99p for 2Kg which lasts me a while. 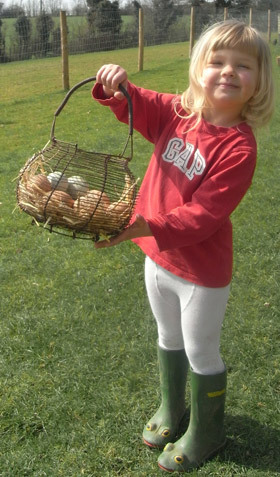 I collect shells from the beach give them a good wash and smash them up, the chickens seem to like them and its great to get the kids involved by collecting the shells. Thanks for sharing this! Appreciate it. Yes, they should have access to Soluble and insoluble grit (can be mixed together) at all times. They need it for digestions and Calcium for bones and eggs. I have heard that if you feed your chickens baked, crushed eggshells, your hens are more likely to peck at their own eggs. Is this true? An invaluable website – many thanks! If they are dried and crushed, they shouldn’t associate the egg shells they are eating with their eggs. Is it absolutely necessary to cook oyster shells first? Only chickens egg shells. This is so they store well and bacteria don’t cause them to go bad. Oyster shell grit is fed to them as you buy it. Is it necessary to bake the chicken egg shells? I usually leave mine set out for several days until they are completely dry. Is this OK? I don’t see a problem with this. As long as they dry out without going mouldy / bad. 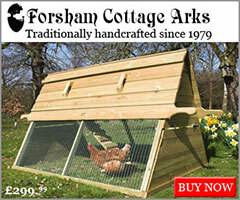 Can I put rock salt down in bad weather in an area used by chickens?? I wouldn’t. It isn’t going to be too good other feet. Hi, can you use highway grit for chickens? I am only new to the poultry world and have no idea about any of it so I am probably toatally wrong. 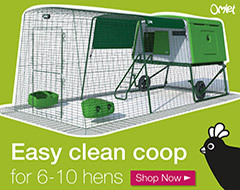 Also I am going to definateley buy some chicks what looking after do they need? and also I just need all of this explaining to me, the NECESSETIES is all i’m looking to find out so it would be hugely appreciated if you could reply. No, it contains salt. Poultry grit is either hard, flint grit used for digestion, or soluble grit (eg Oyster shell) which is for calcium to help make strong egg shells.